Do you know what CHOGS stands for? Are you up to date with the latest expectations for gratuities onboard a cruise ship? Are you aware of how many hours in advance you need to be at your port of departure to embark on your cruise? 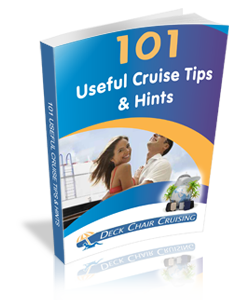 If you answered "No" to all or even some of these questions, this free e-book on "101 Useful Cruise Tips" is just what you need.  Packed to the brim with information about what you need to know before booking, departing, while onboard and while exploring your ports of call, it is your one-stop-guide to all things cruising. Download it for free today and start preparing for your much anticipated cruise adventure early. 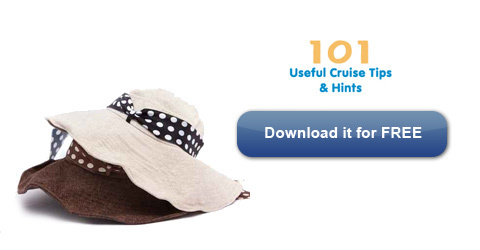 Discover the top "101 Useful Cruising Tips" and get ready to enjoy your cruise holiday sooner. Download it for FREE today. How do I choose my deck and cabin? If you are concerned about seasickness, select a cabin in the middle of the ship and on a middle deck. If you want quiet, stay away from cabins under late-night public areas, by laundries, and near elevators and stairs, which may be loud at times. Inside cabins have no windows and are typically the smallest and least expensive cabins on the ship, whereas suites have sizable balconies and are generally the larger cabins.